This may be Rage's cutest project to date! 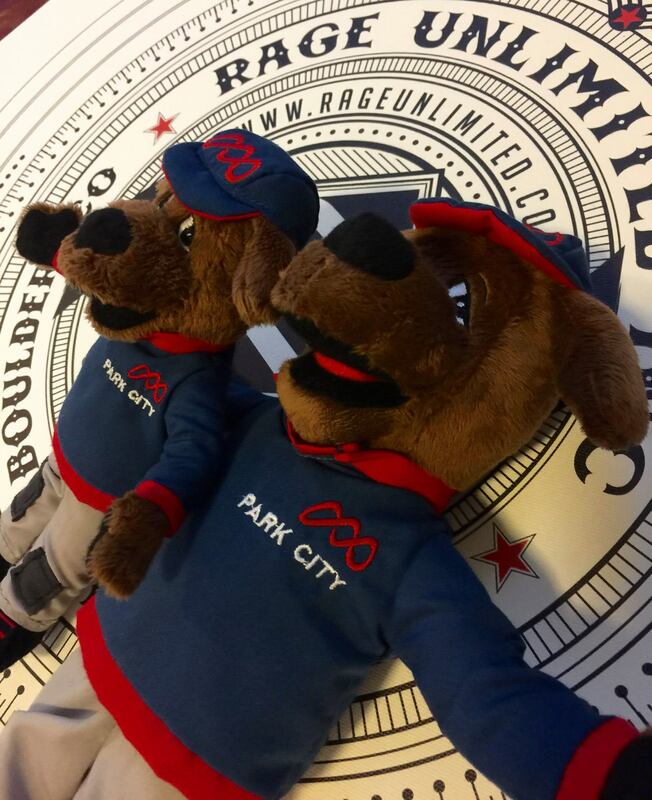 Park City Ski and Snowboard school came to us looking for completely custom stuffed animals, crafted in the likeness of their mascot - Ripperoo! 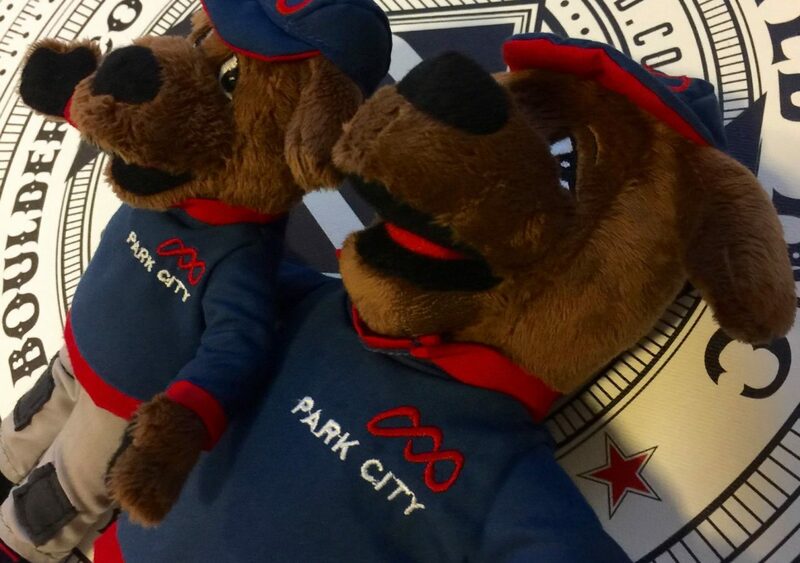 Based on some images of the mascot, we spec'd out every detail from his head to his tail. 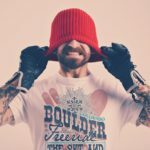 Our favorite part is his custom branded clothing! 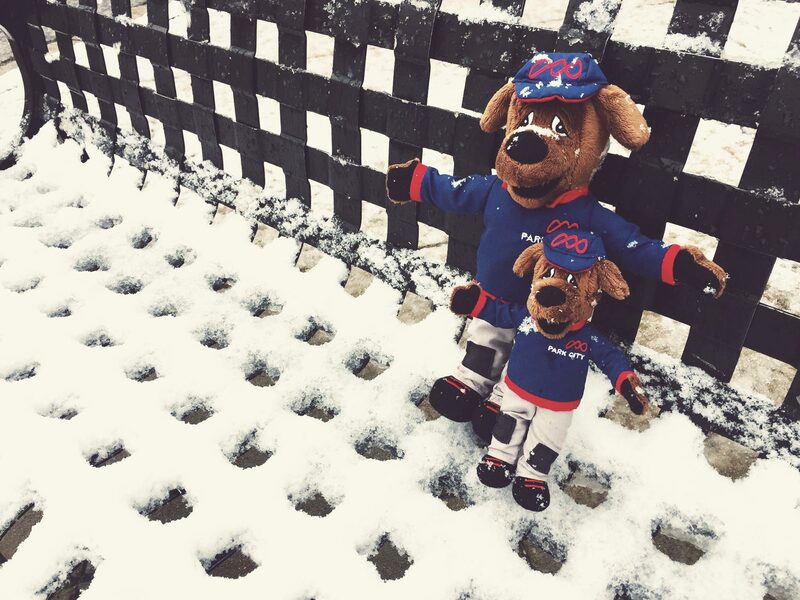 We produce embroidered hats and jackets all day every day, but making them at mini size for a stuffed pup was a first. 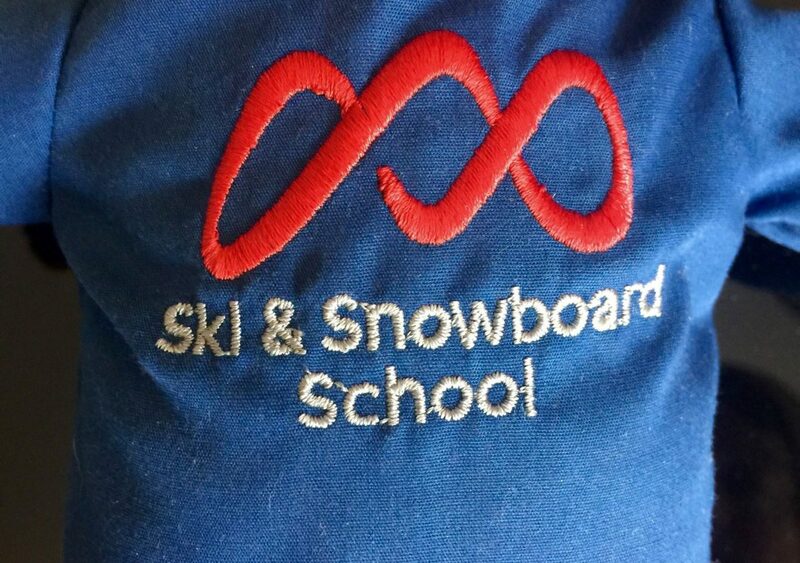 We love how these turned out.We love working with Mountain ski towns and resorts. 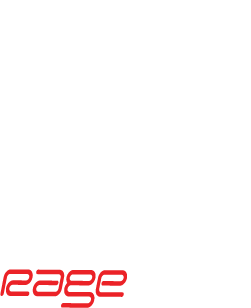 We produce merch for some of the biggest names in the industry; Vail, Keystone, Breckenridge, Beaver Creek, Epic Pass and many more! 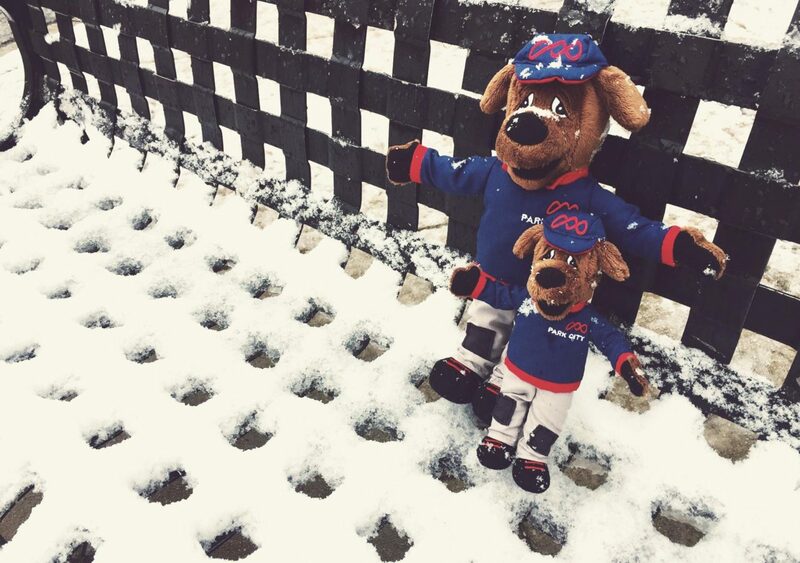 This isn't the first time we've seen Ripperoo either, we love coming up with creative marketing materials for the kiddos - we've done Ripperoo Sliding Puzzles, Temporary Tattoos, Tshirts for Tie-Dyeing, Frisbees, etc. 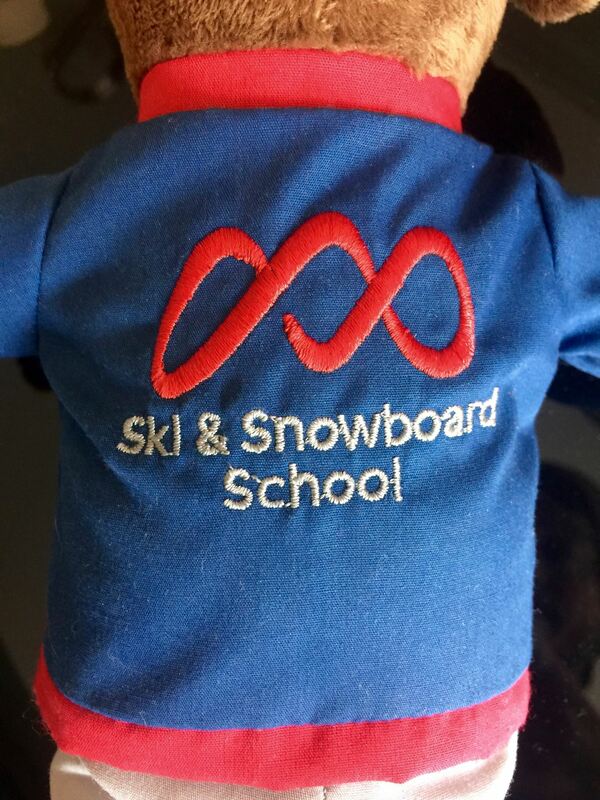 - but these plushies took it to a whole new level!Thanks Park City Ski and Snowboard School!